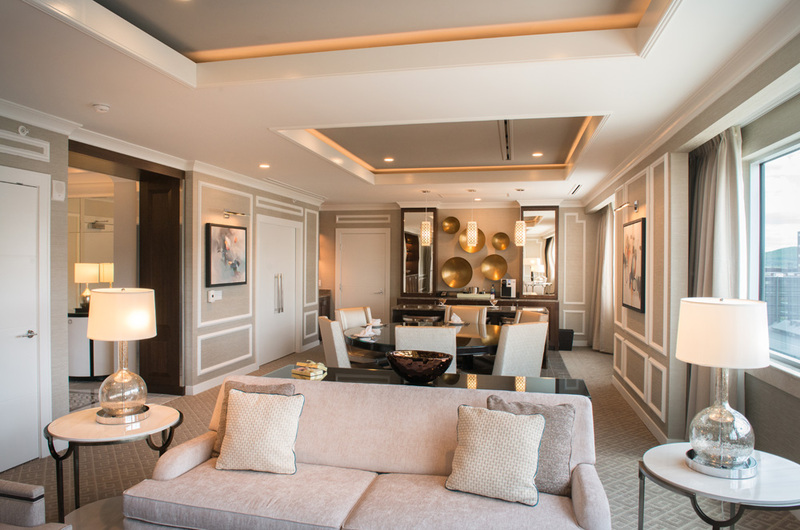 In 2015, Howard Kulp Architects served as the Architect of Record, while collaborating with interior designer, The Gettys Group, Chicago, to convert 16,000 sq.ft. 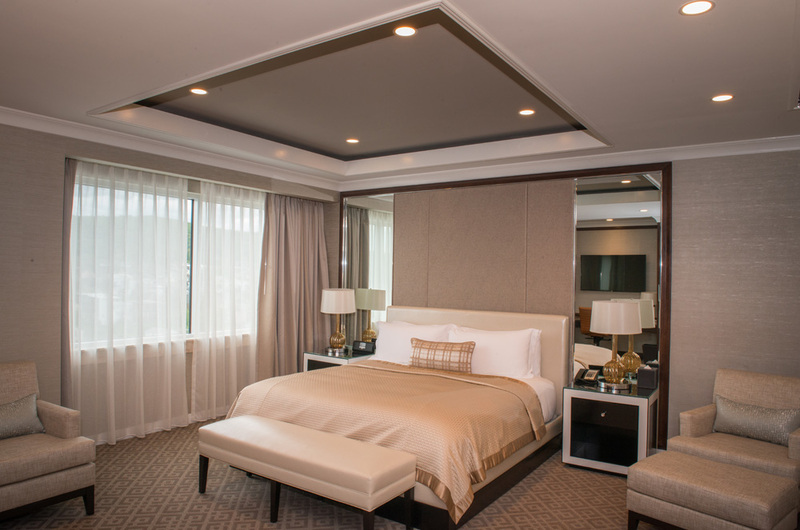 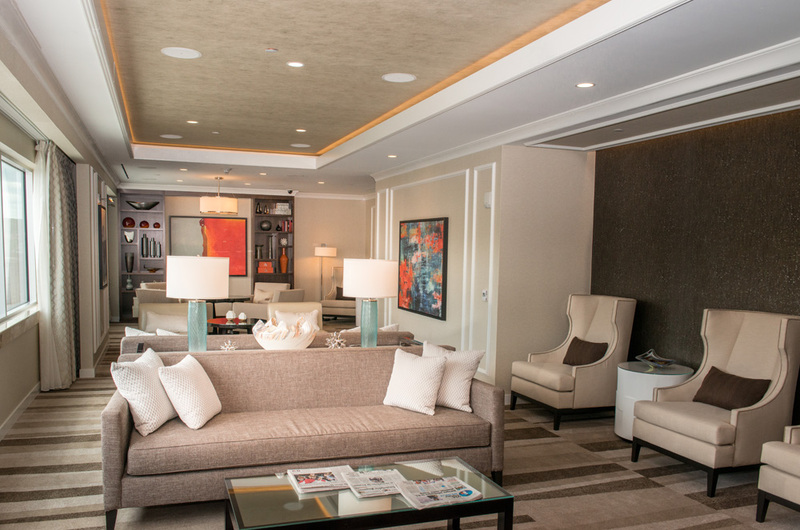 of hotel rooms into high-end executive, presidential and chairman suites, along with a new Concierge Lounge. 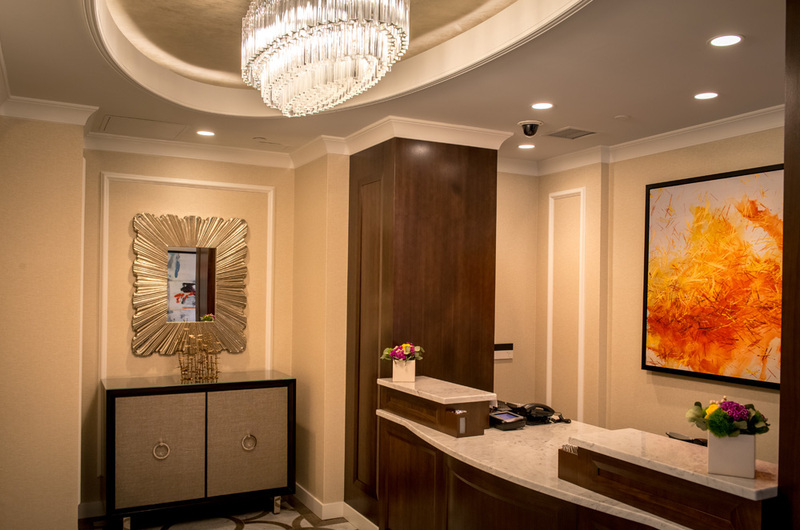 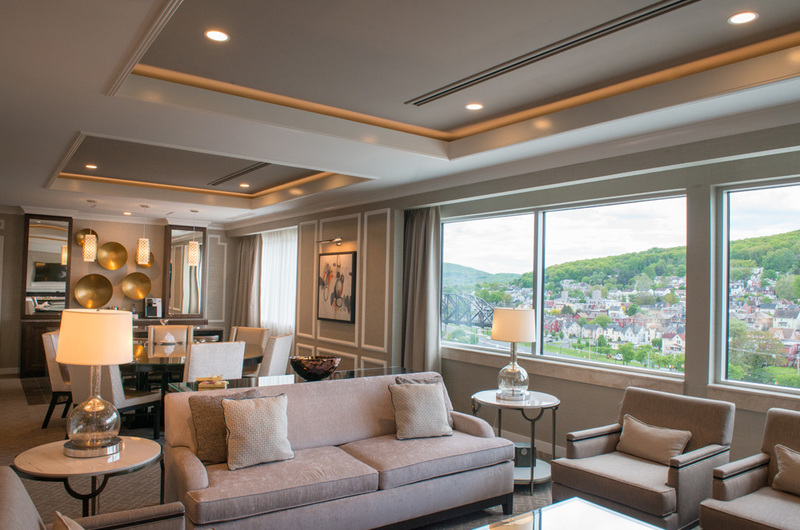 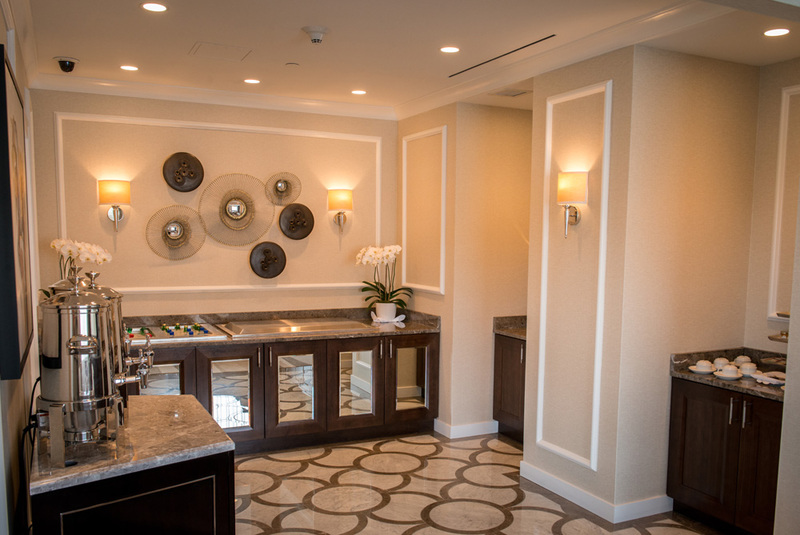 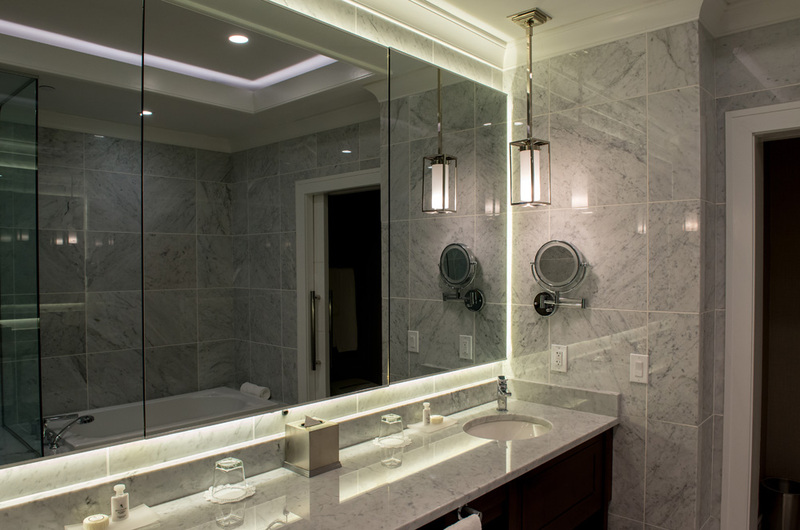 Catering to the Sands’ elite guests, the renovated suites offer upscale luxury and service amenities throughout with private concierge service, catering and registrations offered through the dedicated lounge area. 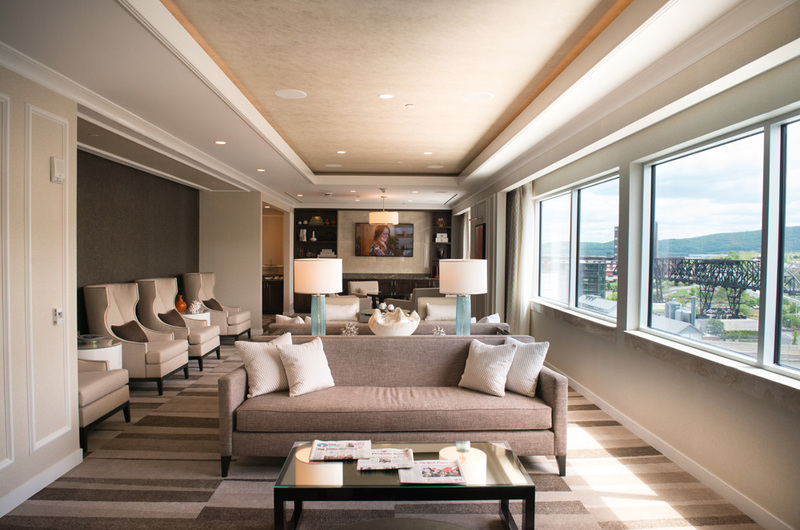 Each suite and the lounge offer stunning views of the Sands Casino Resort property.